Liver, biliary tract and pancreas form an important integral part of the digestive system. Liver disorders include alcoholic liver disease, liver infections like hepatitis B and C, liver abscesses, hydatid cyst liver, cirrhosis and end stage liver disease, and liver cancers. Biliary tract disorders include Gall stones, CBD stones and Gall bladder cancers. Pancreatic disorders include Acute and chronic pancreatitis, stones in the pancreas and pancreatic cancers and cystic neoplasms of the pancreas. Endoscopic retrograde cholangiopancreatography (ERCP) is a procedure that combines upper gastrointestinal (GI) endoscopy and x rays to diagnose and treat problems of the bile and pancreatic ducts. 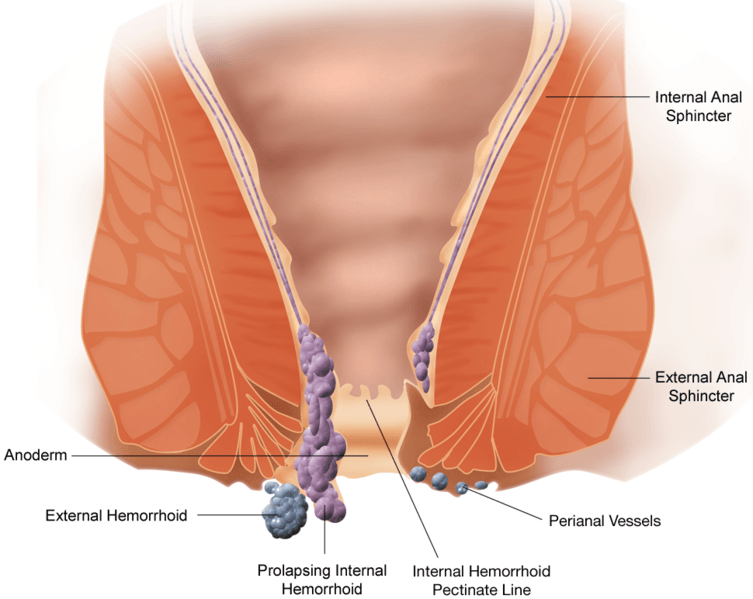 ERCP can be conducted as an in- hospital or outpatient procedure by a qualified gastroenterologist and assistants who have specialized training in this procedure. This can be done under local anaesthesia or intravenous sedation. ERCP is used to open blocked ducts, break up or remove gallstones, remove tumors in the ducts, or insert stents. Stents are plastic or expandable metal tubes that are left in narrowed ducts to restore the flow of bile or pancreatic juice. A kind of biopsy called brush cytology allows the doctor to remove cells from inside the ducts using a brush that fits through the endoscope. The collected cells are later examined with a microscope for signs of infection or cancer.